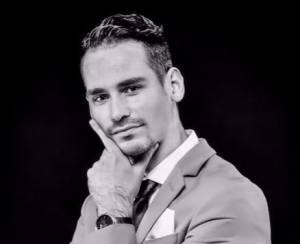 Salvatore is a pianist – vocalist originating from Naples, Italy. He has international experience performing in Italy, France, and Switzerland. Salvatore is now permanently based in London where he is featured regularly by many of the Capital’s finest Hotels, Restaurants and other live music venues. With his natural sense of rhythm, mixed with Classic, Latin and Italian influences, he provides a versatile repertoire which spans the old school swing – blues era, rock ‘n’ roll to more contemporary music. All executed with great energy and charisma. With his unique style he is one of the most frequently requested musicians in London.